Malaysian Toll-Free Numbers direct calls to VoIP, landlines or mobile phones worldwide or a cloud phone system. Our cloud technology, combined with traditional telephony infrastructure allows you to control and direct calls made to your Toll-Free Numbers in Malaysia by using our cloud web-based, simple to use online portal. Inbound calls to Malaysian Toll-Free Numbers (1-800) may be forwarded to your own network using VoIP or TDM, over the public internet or via a direct peering. 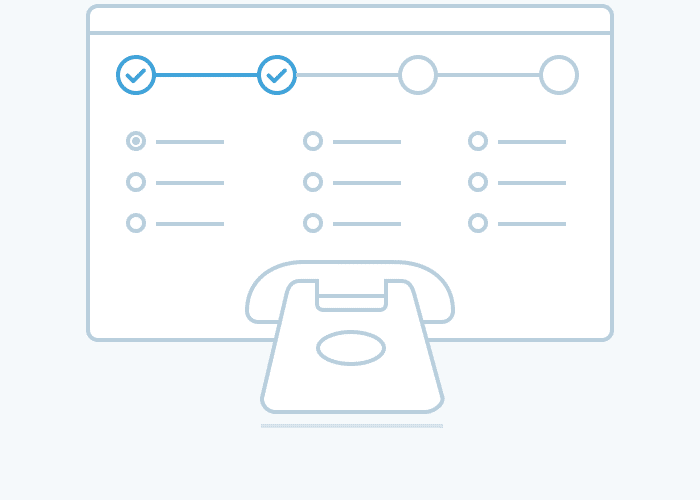 In addition, calls made to your virtual Toll-Free Numbers (1-800) in Malaysia may be forwarded to landlines or mobile phones or on premise PBX anywhere in the world, at low pay-per-minute rates. Toll-Free Numbers in Malaysia can be used with our advanced cloud-based Cloud phone system, offering full IP-PBX features such as voice mails, call recording, call forwarding, call center and conferencing. Outbound calling from the Malaysian Toll-Free number is available using our SIP Trunking services. Voiplid toll-free number means others can call you for free. Gives a professional, big business existence to your company. No hesitation for customers to call from the Malaysia as they won’t incur long distance charges. Marketing and advertising campaigns easily and effectively. Malaysia Toll-Free DID Numbers Included all free and premium Cloud PBX features.